Adam Jones: IS INSPIRING A GENERATION ENOUGH? 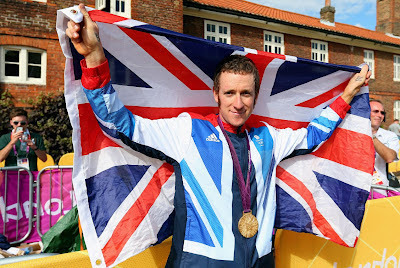 One of the main aims of London 2012 is to “inspire a generation”, but is that really enough? Besides the billions of pounds spent by the government to host the games (which have been amazing so far), all of the athletes have put in years of training to be able to compete and thousands of people in the UK alone are being inspired to take up new sports. That’s excellent isn’t it? People doing more exercise, getting fitter and maybe we’ll even see some of them competing at the highest levels in the future. Job done. Huge crowds cheer on Wiggins on his way to Gold. 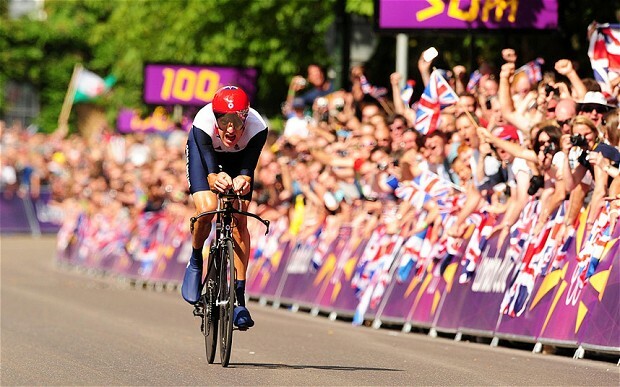 Since Bradley Wiggins put on an amazing display to win a Gold Medal just weeks after winning the Tour de France, we can expect thousands of people (of all ages) to take up cycling. But as a result of that, we can surely expect to see more people get injured, or even killed, on our roads. So the government’s job certainly isn’t done. The first step was to inspire people, but now we need to see further investment to allow more people to get involved in sports and do so safely. More than 100 cyclists were killed on the roads in the UK last year and over 19,000 were injured. Those shocking statistics reflect how frightening cycling on the road can be. Perhaps we need to see more cycle lanes in our cities and towns and laws introduced to make helmets compulsory for cyclists. There are things all road users can do, though. 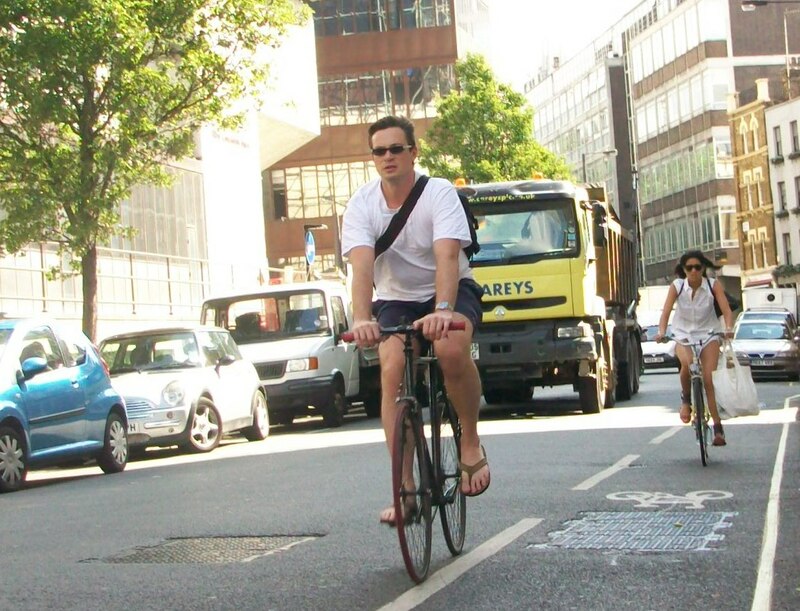 Drivers need to be more aware of cyclists and give them more room on the road, but at the same time, cyclists should wear helmets and take out their earphones so that they, too, can be more aware of the things going on around them. I think the Olympics have done a great job so far of inspiring people to participate in sports, but now I think people need to be educated to ensure their safety, especially on the roads.